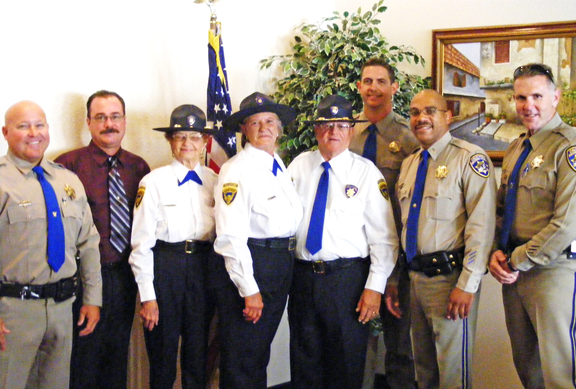 February 8: The California Highway Patrol (CHP) branch in Mojave is looking for motivated, community-minded seniors to participate in the Senior Volunteer Program (SVP). 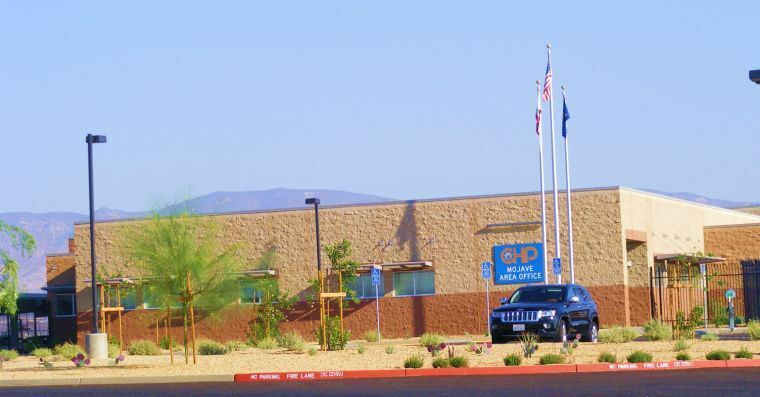 CHP will be hosting an orientation and informational-meeting at the CHP Office in Mojave, just east of the Mariah Inn, on February 14th at 10:00 am. Eligible volunteers must be 55 years old, with a clean driving record, and able to pass a background check. Volunteers typically perform a variety of duties that include administrative functions, participation in community events, directing traffic, and assisting officers as needed. They can also ride along with officers, serving as an extra set of eyes in search of vehicle code violations. The Mojave Foundation is proud to have helped stand up a volunteer police squad in Mojave through Kern County Sheriff’s Citizen Service Unit (CSU), and we will enthusiastically support establishing another volunteer unit through CHP. The Senior Volunteer Program offers a slightly different volunteer experience, geared specifically for seniors, and offers another dimension of citizen participation in law-enforcement. Safety and security are our primary concerns, and the SVP is another opportunity to increase the connectivity between law-enforcement and the community in Mojave. For questions about the SVP, contact Darlena Dotson at (661) 823-5500, or email at dardotson@chp.ca.gov. This entry was posted in CHP, Community events, Mojave CA, Security, Selfless Service, Senior Volunteer Program, Volunteer on February 8, 2014 by mojavefoundation.